These will ruin your life. 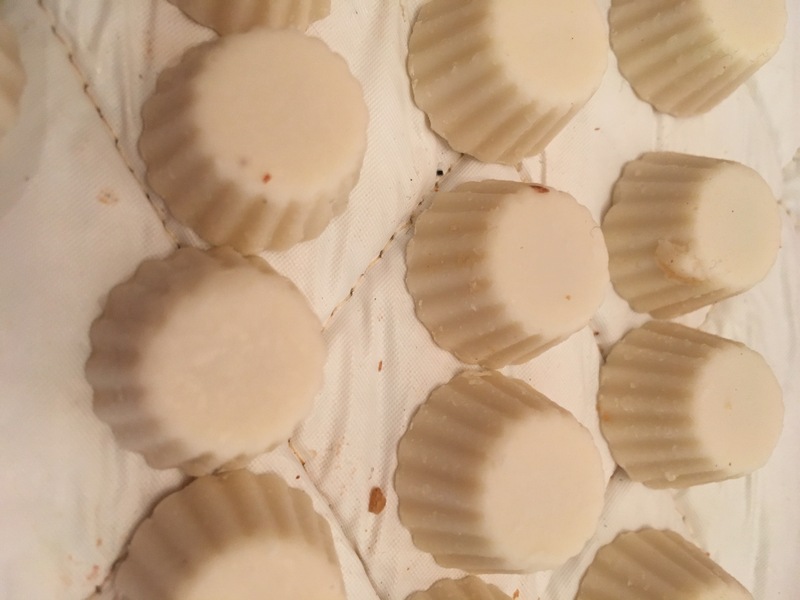 The most addictive peanut butter cups on the market, addictively smooth white chocolate and smooth creamy peanut butter. And the miniature size is great for snacking. The only bad thing I have to say about these is that they give you a belly ache after eating too many. Other than that, they have so much flavour. I am one to stick to the original, but I am glad that I branched out and gave these a try. They are everything the original ones are, just with white chocolate. It gives the normal one, an added dimension. Definitely will buy again! 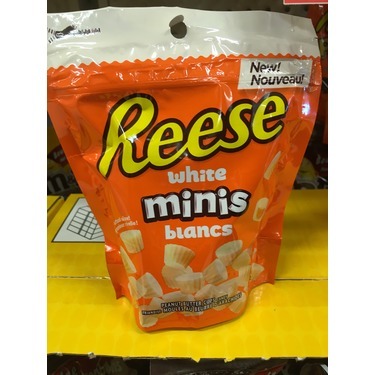 I LOVE reese peanut butter cups, and I also LOVE white chocolate. This combines the best of both worlds! I cannot get enough. 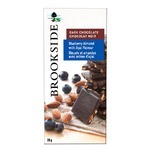 Great for when you're not in the mood for chocolate but still want a treat. For those considering this impulse purchase, it's exactly what you hope it is. 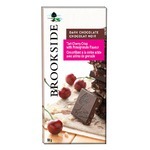 I LOVE these chocolates!! 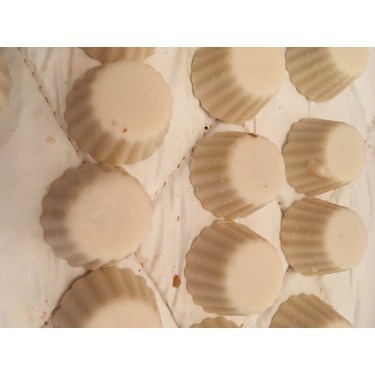 I am a huge fan of white chocolate and these mini peanut butter cups are just amazing. The white chocolate flavor is rich and decadent. You can really taste the smooth white chocolate and the creamy peanut butter flavors merging together to create a great combination. You get a fair amount of Reese peanut butter in each cup. 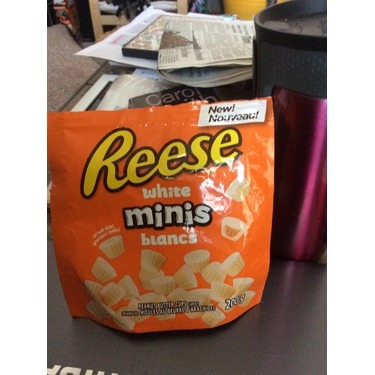 These Reese White Minis are one of my favorite chocolates to snack on. The white chocolate flavor comes through and pairs extremely well with the salty peanut butter inside. There is an equal ratio of peanut butter to chocolate, so both flavors can be tasted. The white chocolate is creamy and decadent. The peanut butter is that salty unique peanut butter taste that Reese is known for. 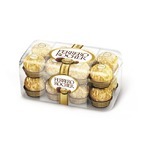 I would recommend these to white chocolate and peanut butter fans. The only downside is that they can be tricky to find and they can be quite expensive, even when they are on sale. I have to be completely honest and say that I would eat these on a daily basis if they were in front of my face. 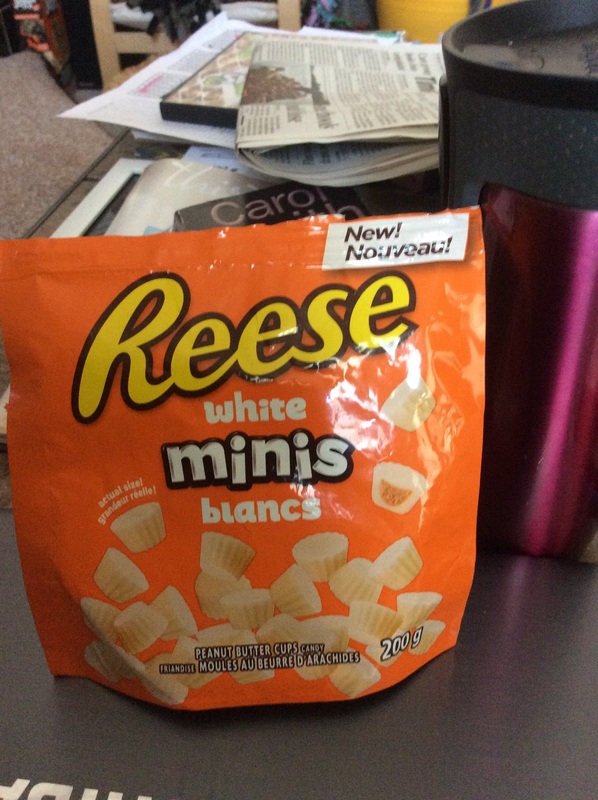 These have to be some of the most addictive chocolates I have ever tried, Reese cups with white chocolate are to die for. I have noticed that these are not available at all times but I was able to get them at the grocery store about 3 weeks ago for about $4.50, which isn't cheap but completely worth it. 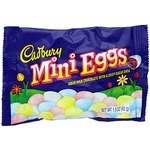 I will will buy thee everytime I see them, I may have a problem. Lol. 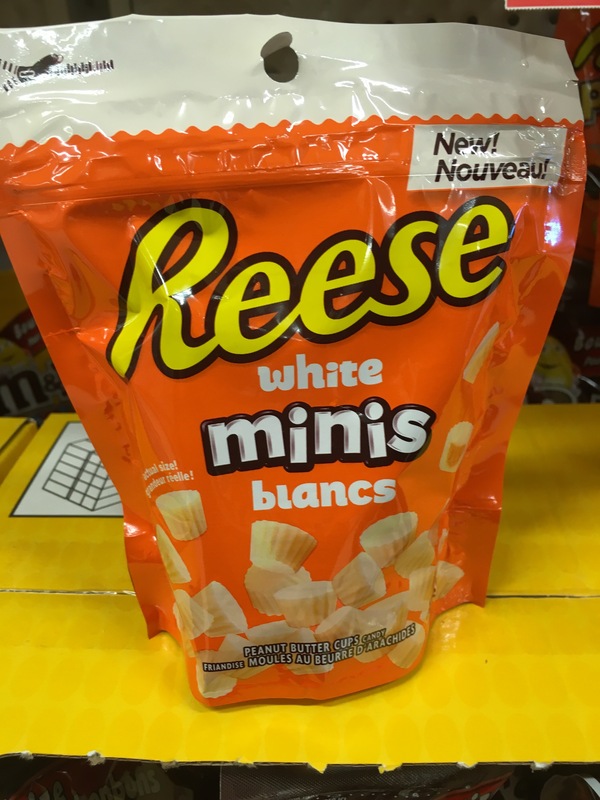 i loved Reese Peanut Butter Cups so I wanted to try the new white chocolate minis. They were amazingly delicious!! I was so impressed that they even had a white chocolate version - white chocolate is usually hard to find. This is my new favourite treat for sure! !